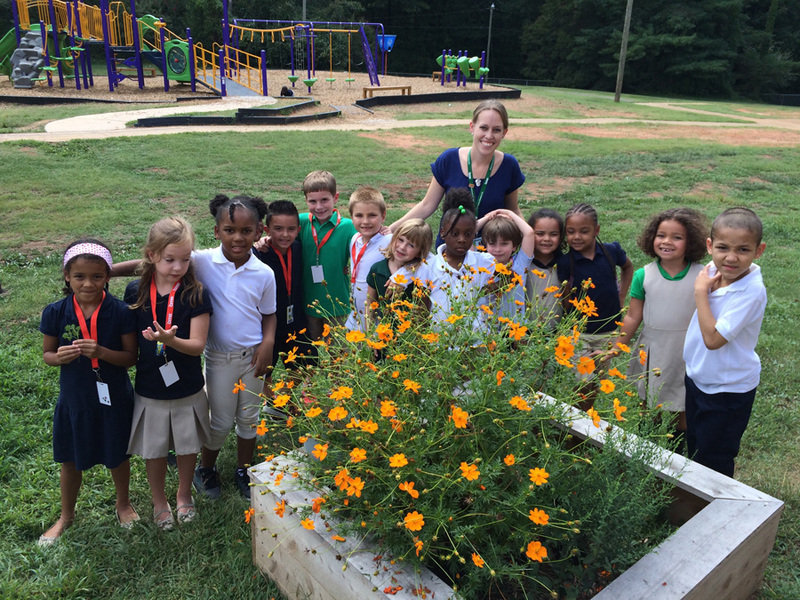 September is butterfly month here at Shamrock Gardens. 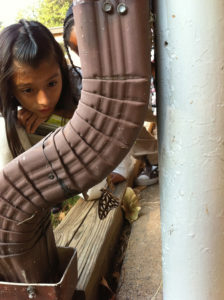 Butterflies of many kinds flock to our gardens to sip at nectar-bearing flowers and to lay eggs on our host plants. 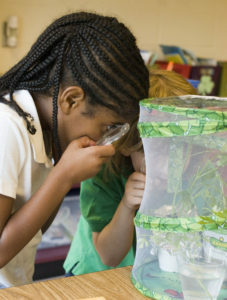 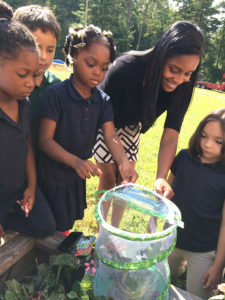 Students observe the activity, collect eggs and caterpillars, and bring them inside to raise. 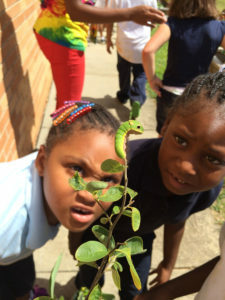 The miracle of the egg-caterpillar-butterfly transformation never gets old.